Global Home Security Solutions market is segmented by Home Type, by Product Type, by Solution and by Geography. Based on Home Type, market is segmented into independent and apartments. Based on Product Type, market is categorized into Electronic locks, Sensors, alarms and Cameras. 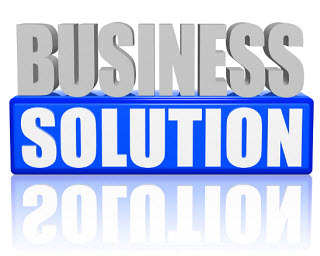 Based on Solution, market is classified into Intruder Alarm, Fire Protection, Video Surveillance, Integrated Security, Access Control and Medical Alert System. Market by geography is segmented into North America, Europe, Asia Pacific, and Rest of the World. North America has the largest market for Home Security Solutions and expected to hold its share till 2022. Asia-Pacific and Europe are also considered as promising markets during the forecast period. 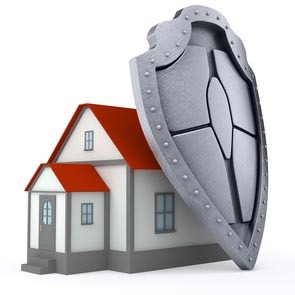 The Key players in the Global Home Security Solutions market include, Godrej & Boyce Manufacturing Company Limited, UTC Fire & Security, Alarm.com, Tyco, Control4 Corporation, Control4 Corporation, ASSA ABLOY, Allegion PLC and Nortek Security & Control LLC.